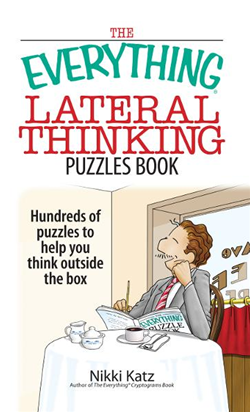 If you pride yourself on thinking outside the box, then you'll love The Everything Lateral Thinking Puzzles Book! 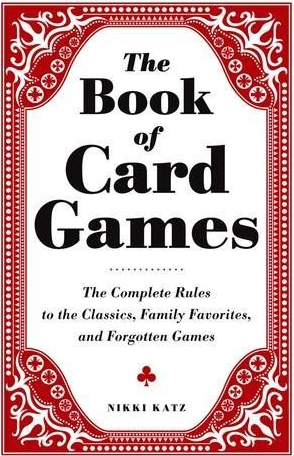 With hundreds of fun and imaginative problems for avid puzzlers like you, this all-in-one guide presents ridiculous scenarios that you can actually solve with simple common sense-and a little creativity! Hundreds of challenging ciphers to improve thinking! The Everything Cryptograms Book, by engineer and longtime cryptogram solver Nikki Katz, is for anyone who loves a challenging game. 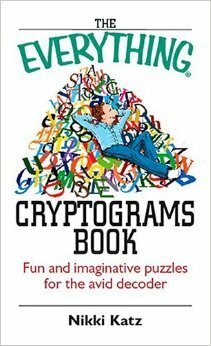 Puzzlers will have hours of fun as they work to decode these complex cryptograms. The 15 million Americans who do crossword puzzles know that it's far more than just a hobby. Zen and the Art of Crossword Puzzles is a fun and philosophical look at this beloved pastime--from why we love crossword puzzles and how they benefit us in unexpected ways, to puzzle solving as a spiritual practice and how that practice contributes to our self-awareness and personal growth. Each chapter opens with a puzzle, luring puzzle fans into a crossword journey rich with meaning and magic. 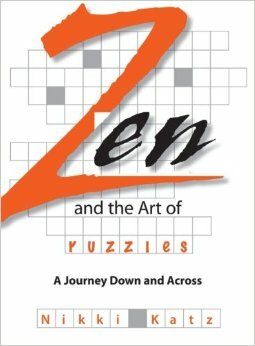 The first book of its kind, Zen and the Art of Crossword Puzzles is sure to be a hit with crossword puzzle lovers everywhere.